Gilda O'Neill was born and brought up in the East End. She left school at fifteen but returned to education as a mature student and settled to live in East London with her husband and family. 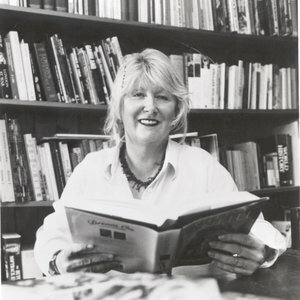 She authored the highly-acclaimed Sunday Times bestsellers, My East End and Our Street, as well as many novels. Gilda passed away on 24 September 2010, after a short illness.